OpenOffice at this point seems to have stalled out with no recent bug fixes. The LibreOffice folks seem to to be be moving forward and fixing issues. This is just a simple install howto for getting LibreOffice onto your otherwise stock CentOS 5 or CentOS 6 desktop system. If you are doing these easy steps, you might as well take the steps to get Thunderbird 5 or FireFox 5 on your system. I have every reason to believe that all of these steps will work just fine for any Scientific Linux 5 or 6. Heck might as well just stall onto the otherwise identical RedHat Enterprise Linux RHEL 5 or RHEL 6. First download a version of your choice. 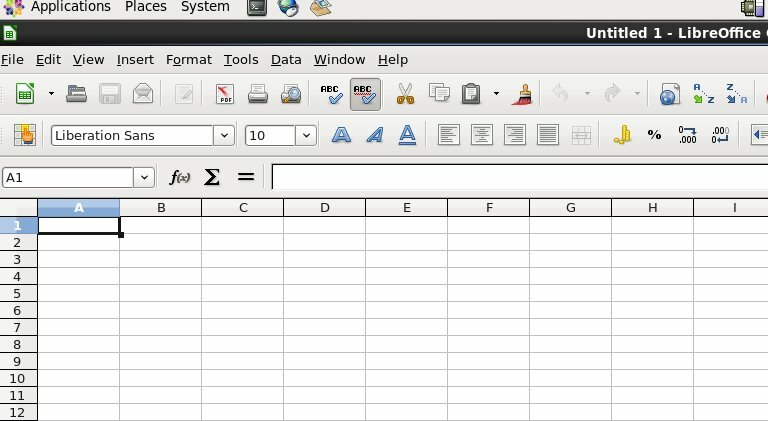 UPDATE 05/02/2012: the following code has been updated for the 3.5.3 release of LibreOffice. You can copy line for line or copy paste into a script, but the jist of what needs to be done is easy to figure out above. One easy upgrade! Nice job LibreOffice peeps! Enjoy. Thanks for the heads up on missing that link correctly. Should be fixed now. thanks . this tricks works flawlessly. Very helpful post. 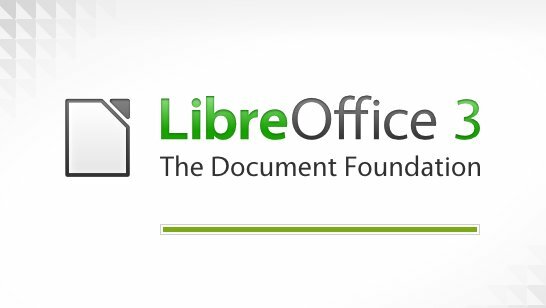 I want to install LibreOffice on my CenTOS, thanks guide download, and install it. Works on Open Client, the Internal IBM install of RHEL 5! Thank you very much. I get "no suitable windowing system found, exiting." My first guess is that you installed a 32-bit version on a 64-bit only system. You could start with "yum install glibc.i686" and go from there. Will not start in CentOS 6.1. The boot splash progress bar runs about half way then hangs with eventual failure on "Enabling: Reports Builder". After further attempts it appears that none of the plugins will load on startup. I removed the Reports Builder folder only to fail on the next plugin attempting to be enabled, namely "Script provider for BeanShell". 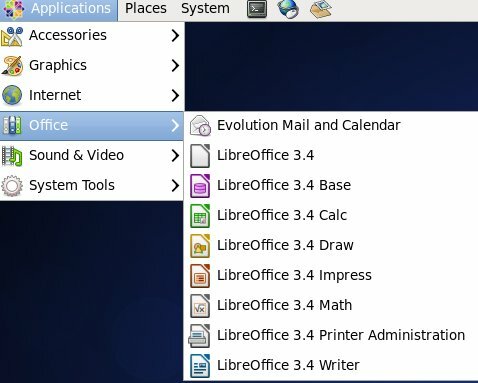 Tried changing permissions on /opt/libreoffice3.4 to no avail.